In the summer of 2017 we have improved our customer experience and documented what we think is important for the best care of our students. We created new Terms and Conditions and an official complaint procedure to make sure that we can deliver services of the highest quality. 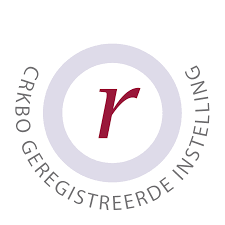 This effort was rewarded, the Virtual Reality Learning Lab is now a ‘CRKBO registrated institution‘. This also means that we can deliver services in the Netherlands which are exempted from sales tax.